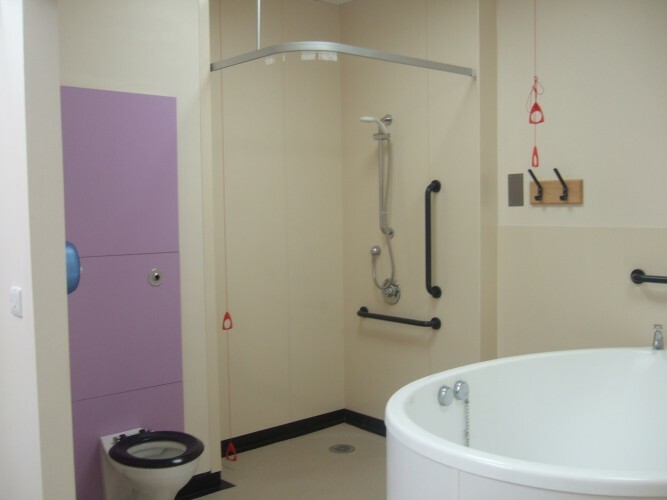 Walker Construction Services Ltd undertook alterations and refurbishment of the existing Birthing Pool Suite to the Maternity Unit of the hospital to include re-modelling of the area, replacement of existing wall finishes with hygienic wall cladding and suspended ceilings. 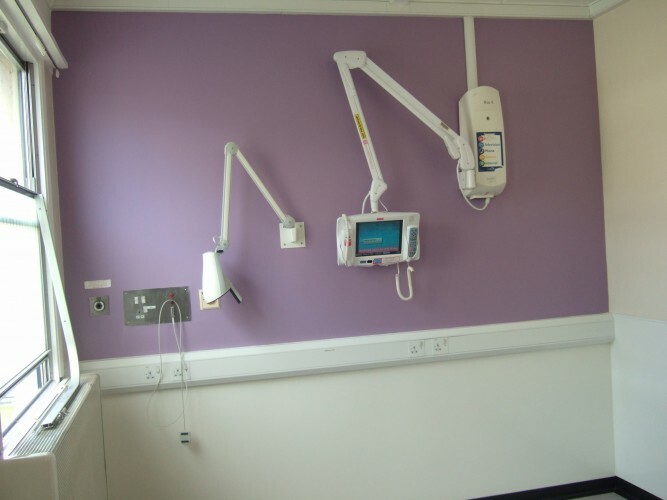 We liaised closely with the hospital staff, as the ward remained operational throughout the duration of the works, to ensure minimal disruption and inconvenience. 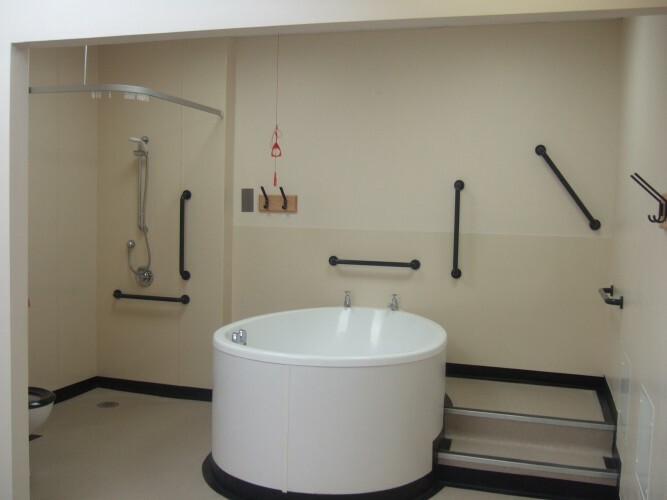 We also carried out an upgrade of the plumbing, heating and electrical installations, fitted new vinyl flooring and carried out a full re-decoration of the area. 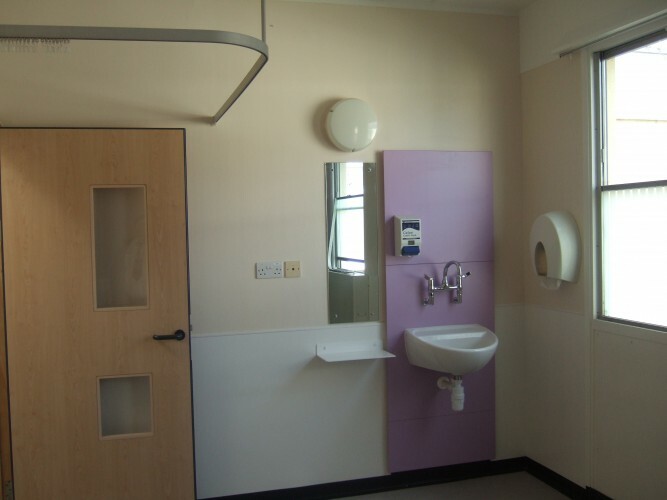 We carried out a full refurbishment to three existing ward rooms with en-suite facilities within the Maternity Unit of the hospital. 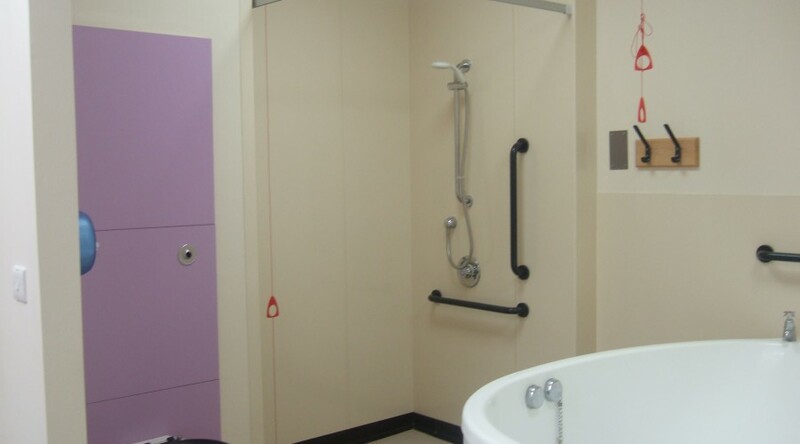 We carried out minor structural alterations to install efficient drainage to the en-suite area, replaced all doorsets and installed new hygienic wall cladding and suspended ceilings in place of the existing. 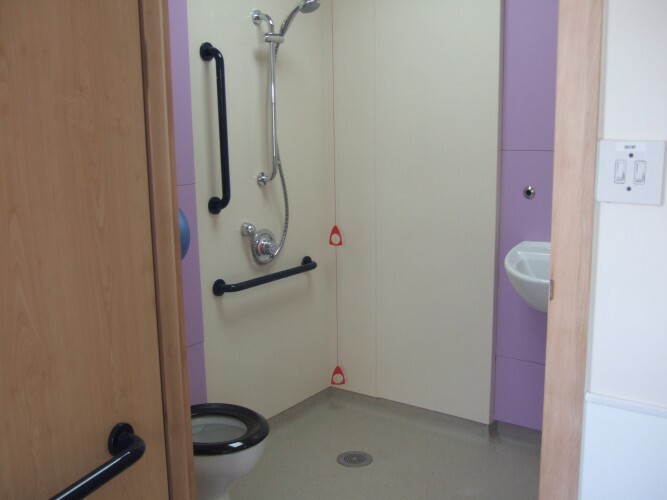 We also replaced vinyl flooring and carried out a full re-decoration of the rooms. 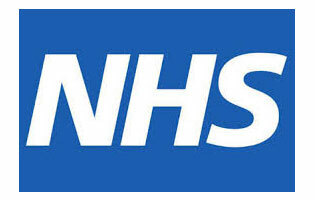 Plumbing, heating and electrical works were also carried out to upgrade the existing areas and we replaced the existing sanitaryware. Article in the Wisbech Standard!